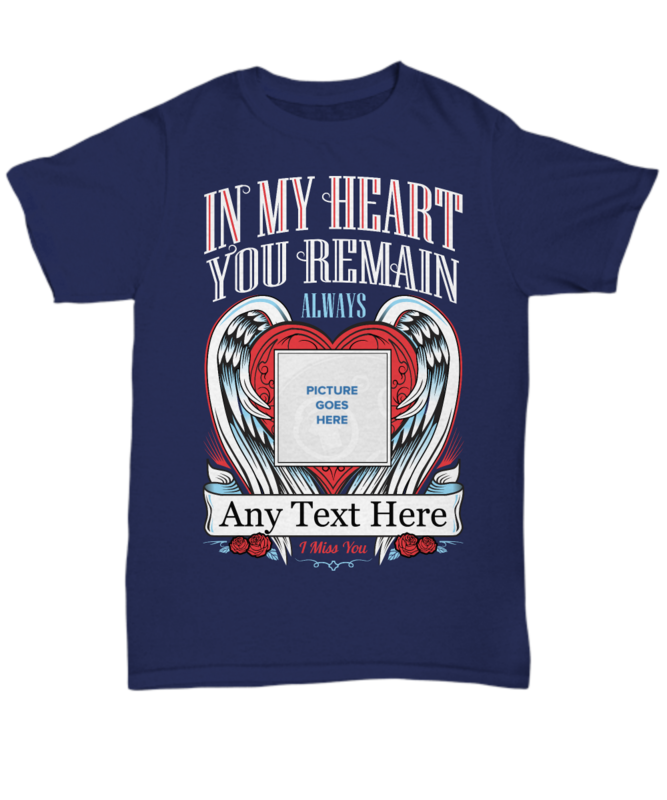 Upload a full color photo and enter the name or title of your lost loved one or pet for a truly unique keepsake you won't find in stores! 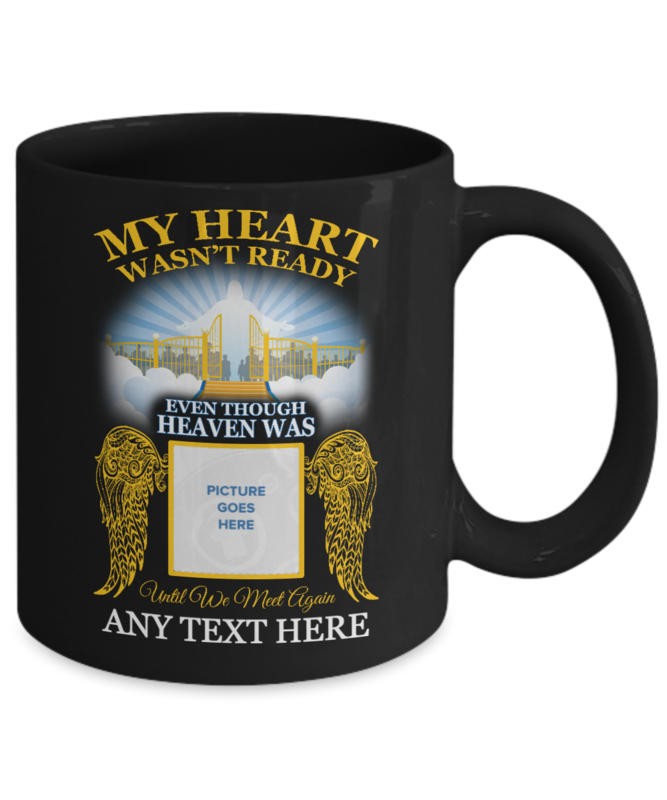 love my mug !! I will cherish this, it’s exactly worded , the way I wanted it! And the picture of my son David is beautiful!! Thank you so much ! I love it! 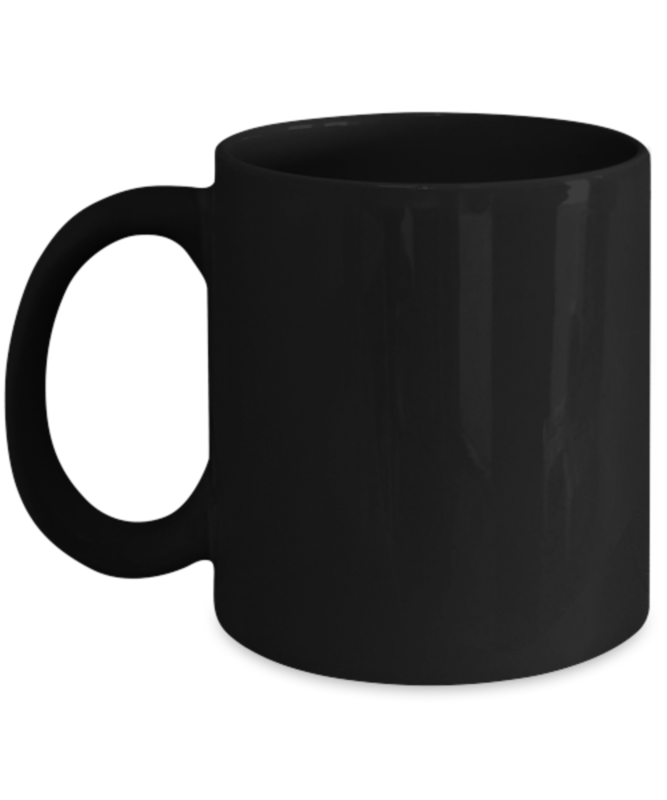 Vey large cup with large comfortable handle. I may order more in the future as gifts. Very nice and well packed and delivered.